Apologies, it has been a hectic 2018, so the blog has been ignored. Anyway, only a short one for now. 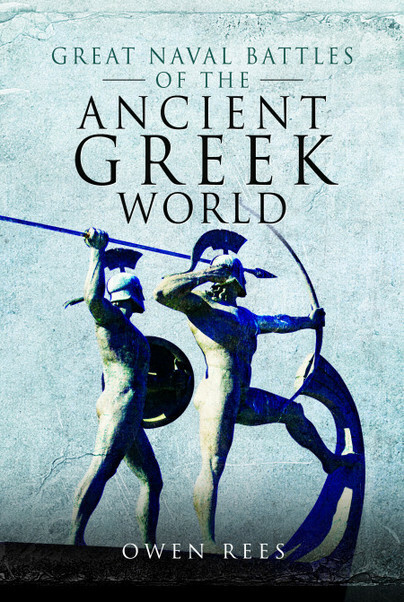 I have finally published book number 2: Great Naval Battles of the Ancient Greek World, which is available here. This entry was posted in Ancient History & My Research and tagged ancient history, Ancient Warfare, Blog, Historian, military history, Owen Rees. Bookmark the permalink.